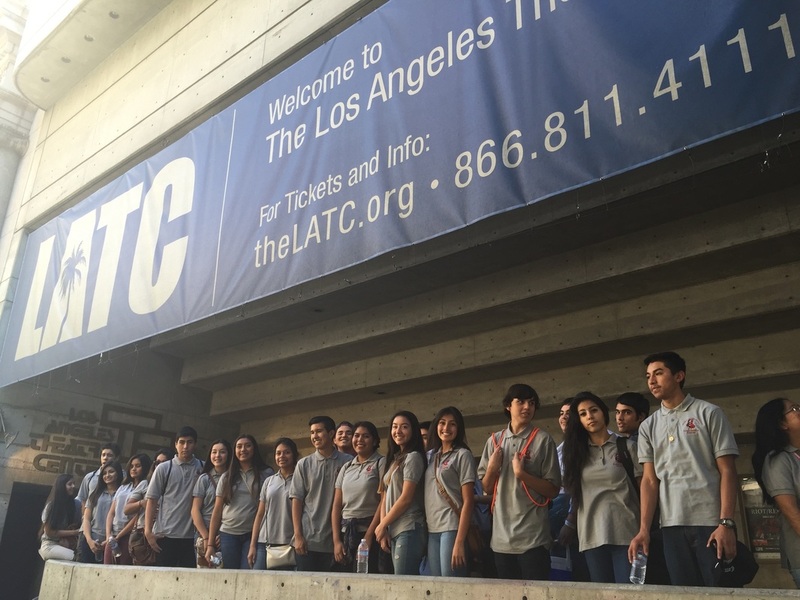 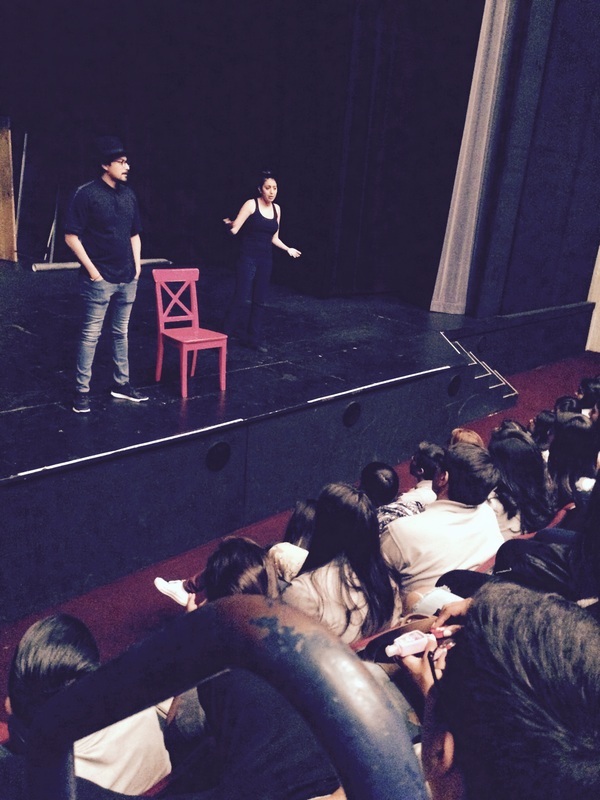 As part of the Career Seminars series, LTH partnered in bringing students to visit the Latino Theater Company in November 2015 to expose them to careers in the performing arts. 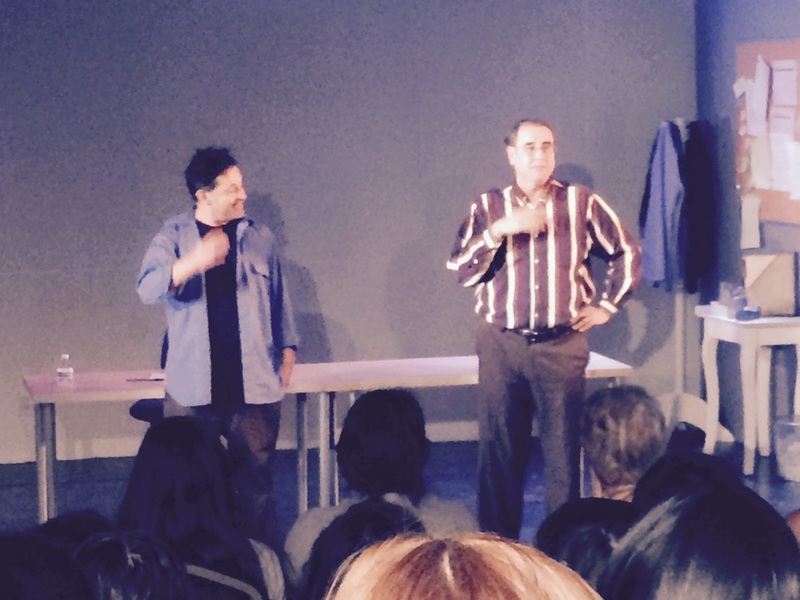 Students were able to talk with company members and met Ric Salinas, writer and star of "57 Chevy." 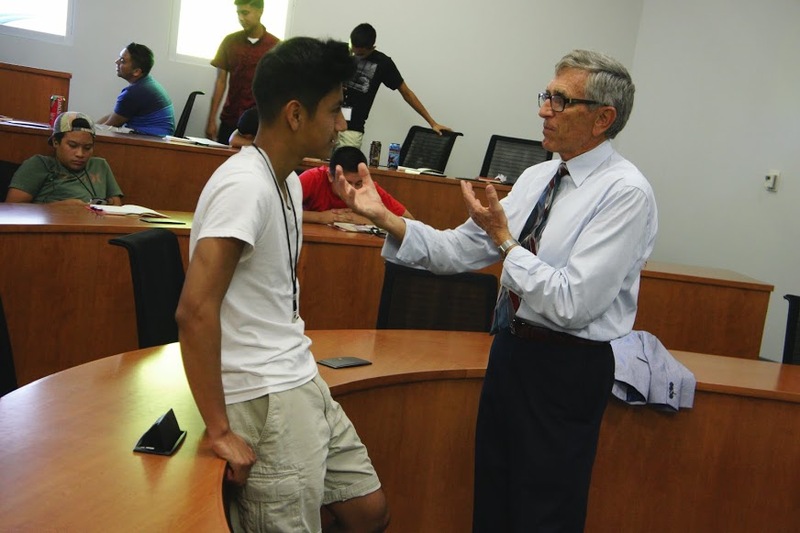 During the summer, Santa Paula Latino Town Hall collaborated with the Santa Paula Unified School District to send students to California Business Ventures' one week intensive entrepreneur training at California State University San Marcos. 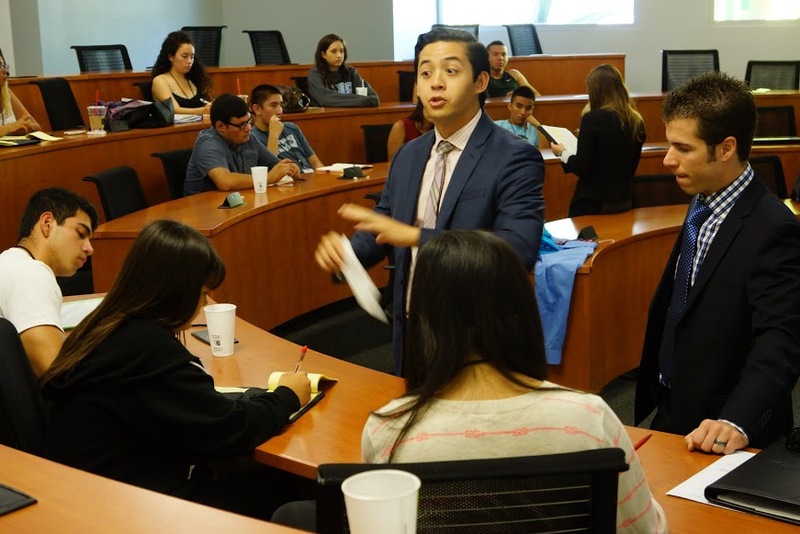 Students were trained by local entrepreneurs to develop a product, create a business plan, and design a public relations campaign. 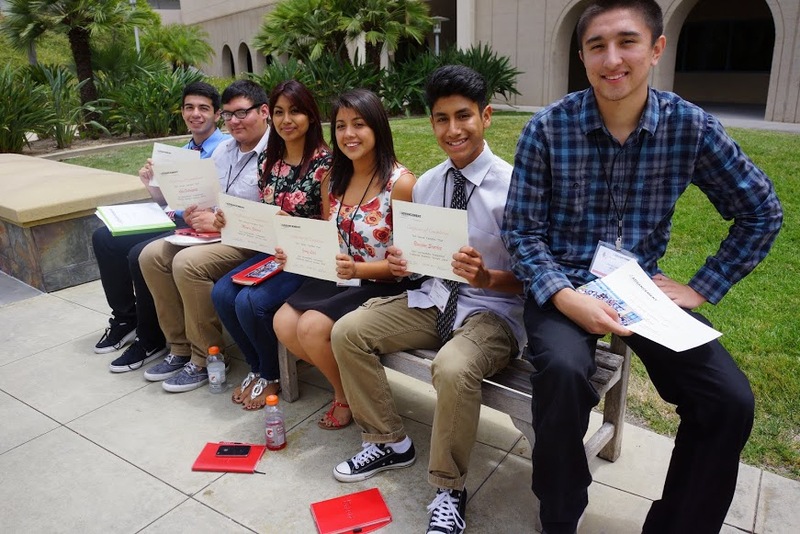 At the end of the week, these students competed for sponsorship by presenting their products to a panel of investors. 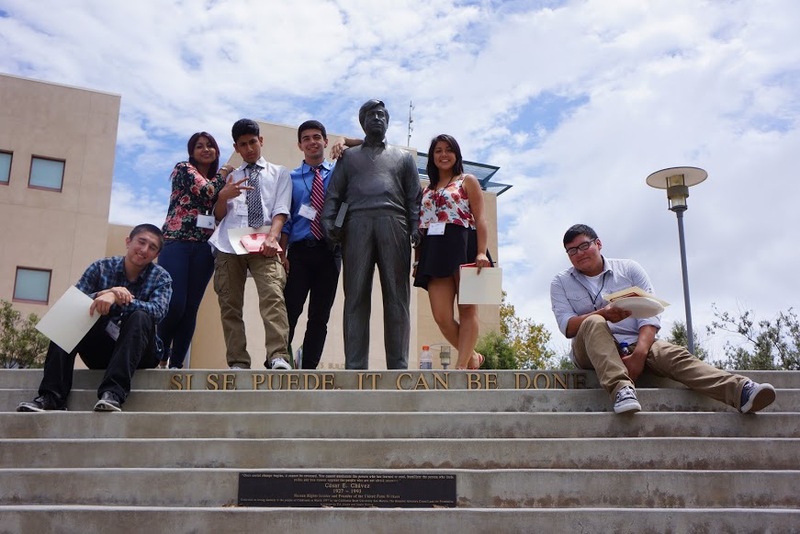 Santa Paula students came back excited about their experience at the university. 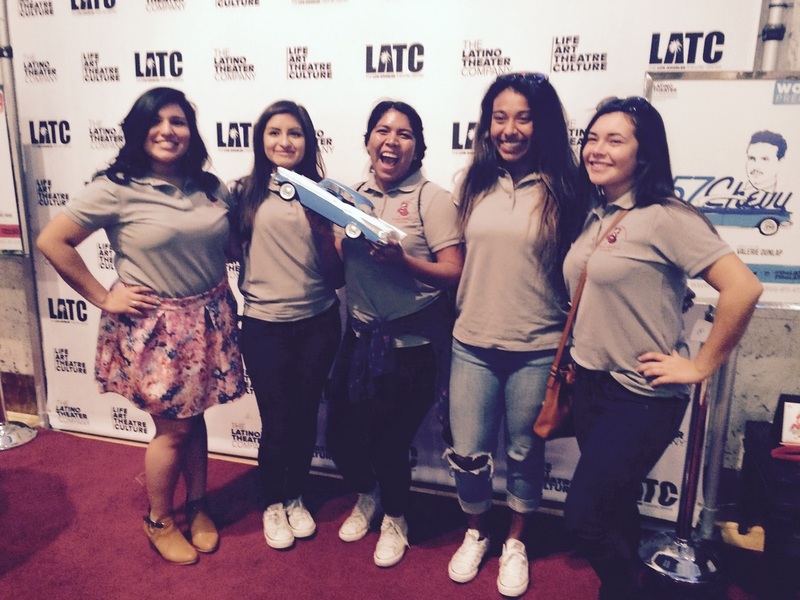 Mayra Ramos shared, "I feel like I can do anything now!"